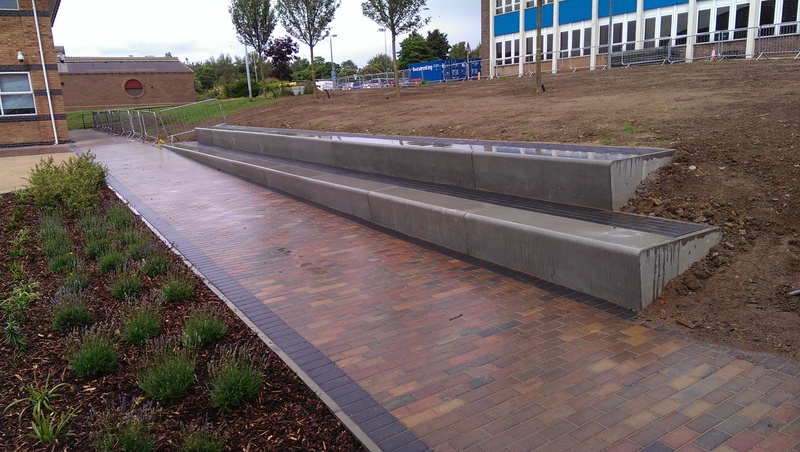 LEEHILL are delighted to continue their longstanding working relationship with Interserve’s Yorkshire Region by being awarded the groundworks package at North Lindsey College, Scunthorpe. 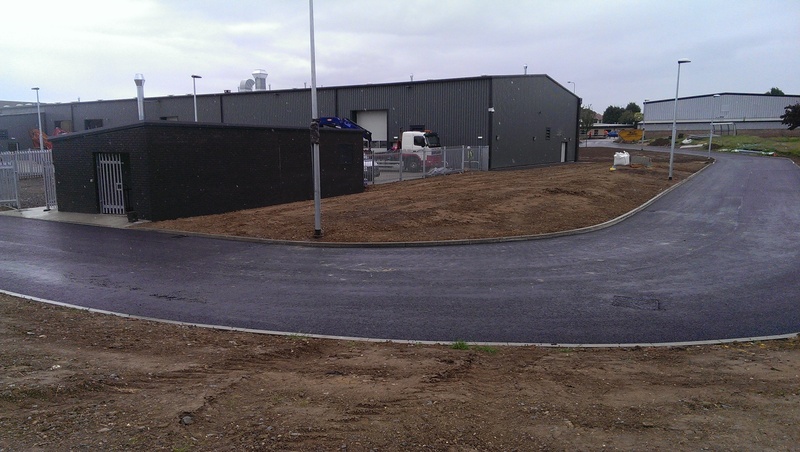 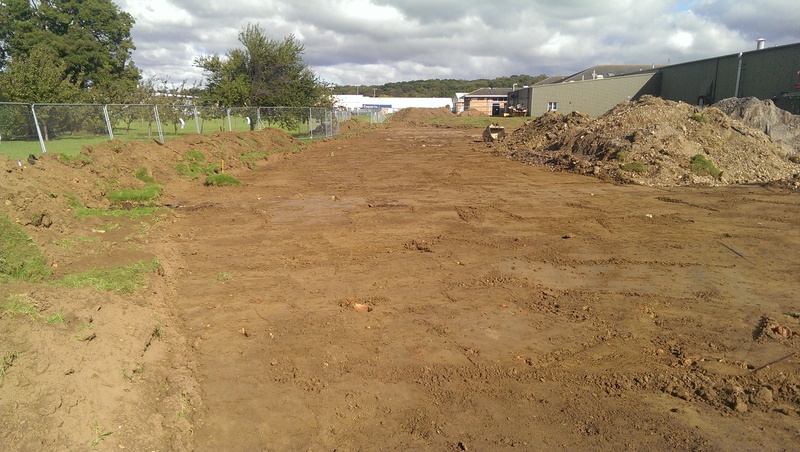 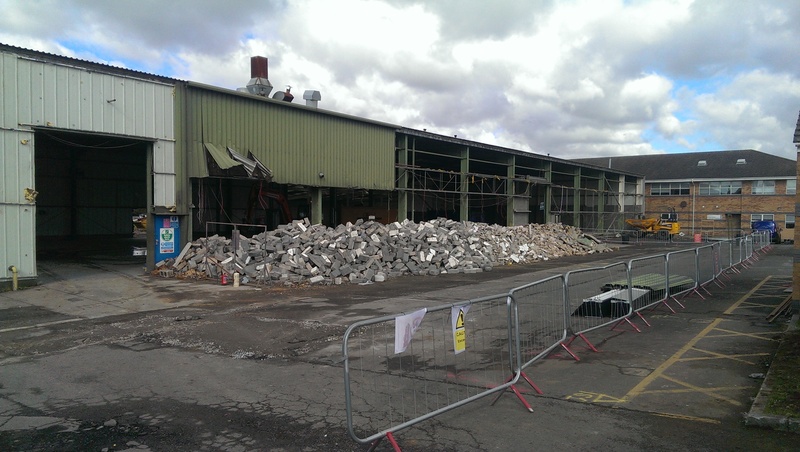 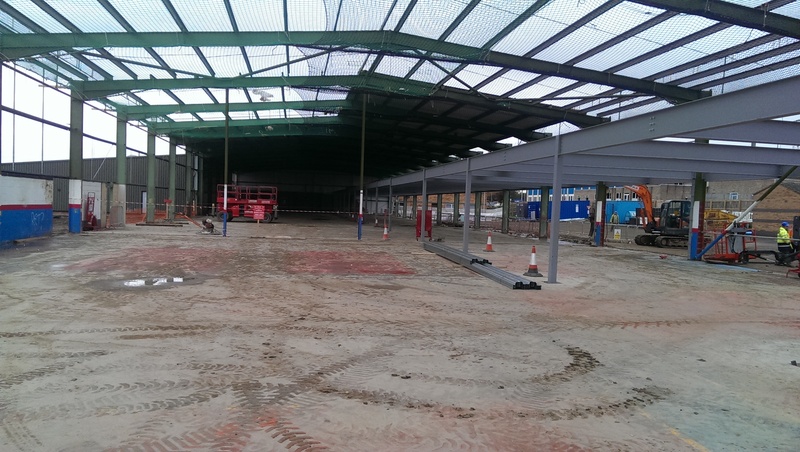 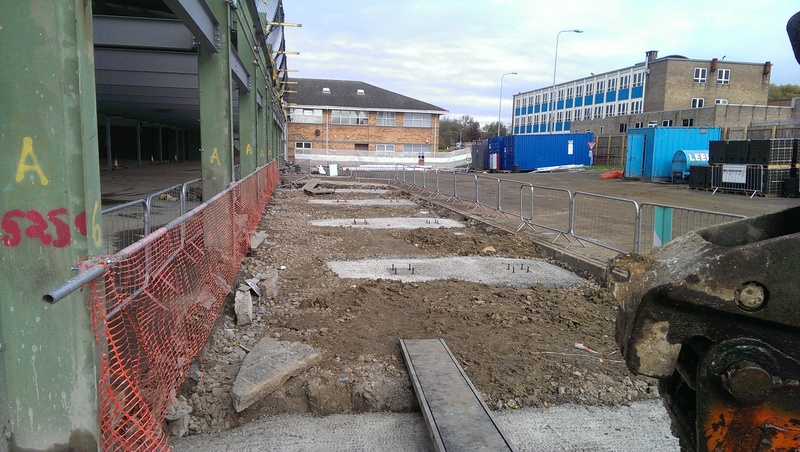 As part of the Colleges extensive upgrade, LEEHILL have contracted to construct a new access road and concrete service yard to the Motor Vehicle Workshop as well as the Foundations and floor slab to the extension. 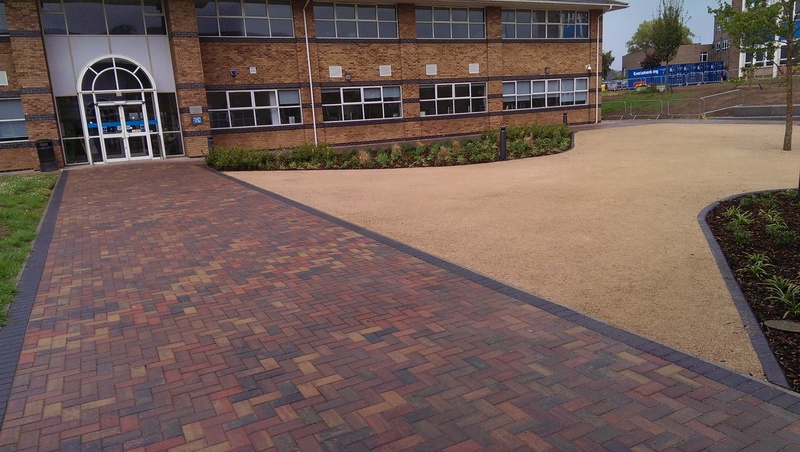 There is also a substantial external works and landscaping scheme which will raise the profile of the building.